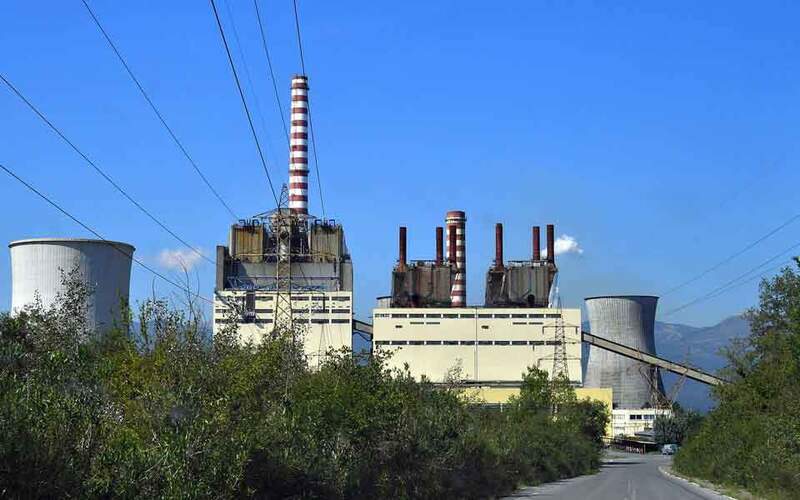 The government has intervened to reduce labor costs at the Florina and Megalopoli power plants, just before the submission of binding bids for their sale. Its objective is to maintain investor interest and attract a price offer that will be approved by Public Power Corporation. SYRIZA deputy Dimitris Dimitriadis tabled an amendment on Wednesday in Parliament, which was accepted by Energy Minister Giorgos Stathakis, providing for the transfer of workers from the Florina and Megalopoli units to PPC and network operator DEDDIE (workers will need to apply for transfers and be accepted by PPC or DEDDIE). It is obvious that the real reason for the amendment is bringing down the high labor costs of the units that will go up for sale next month – especially those at the two in Megalopoli, which employ some 1,300 people. Candidate buyers raised the issue of staff reductions right at the start of the sale process, but PPC strongly opposed the idea, forcing the ministry to legislate the plants’ sale with their workforce entact. 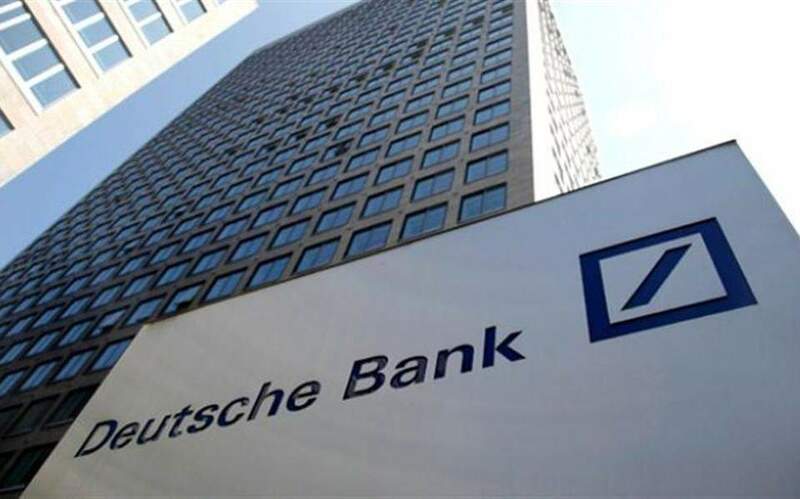 However, facing the risk that the tender might fail, the government and PPC have consented to the investors’ request.